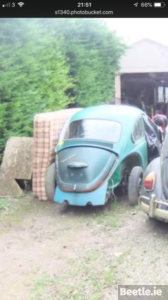 MCI 97 was a Beetle that was awaiting its turn in George Campbell’s ‘Camvolks’ workshop when I spotted it. 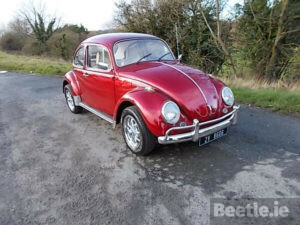 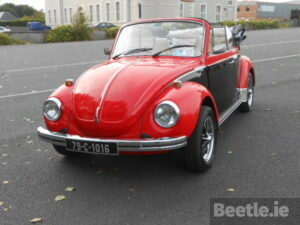 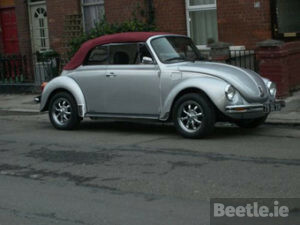 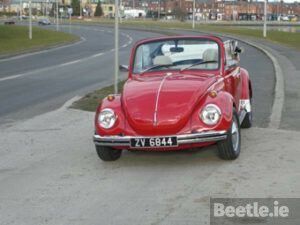 This Beetle was best described as being ‘well used’ , the dented wings and the tow bar hint to a life of hard work. 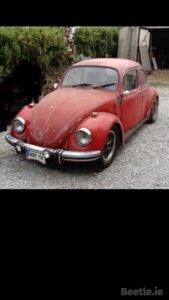 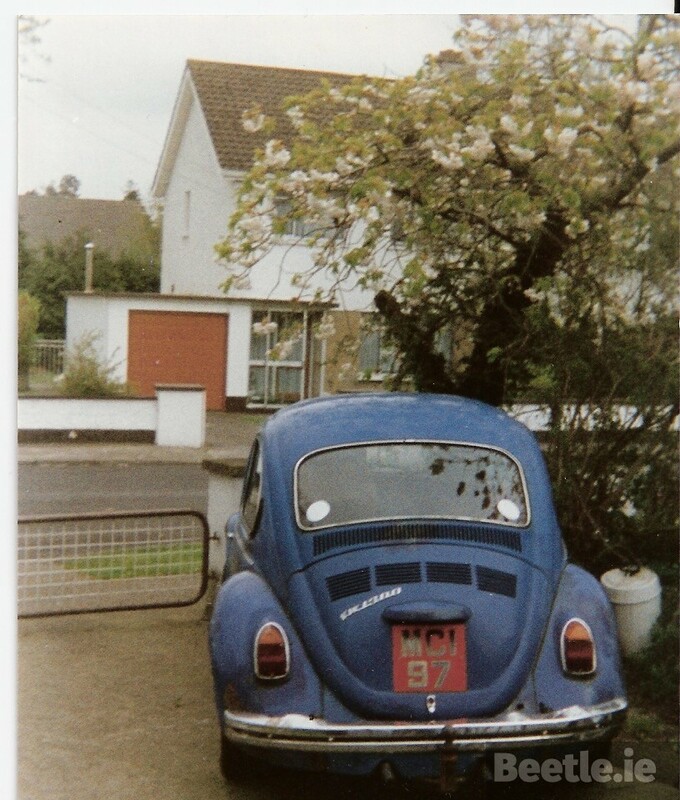 I took this photo at George’s home but I do not know what happened to this September ’73 Laois registered Beetle as George sadly passed away before the Beetle was started.